The Legend of the Cheese Weasel Continues in 2014. Get ready! The Cheese Weasel Day story started in Silicon Valley in the early 90′s. 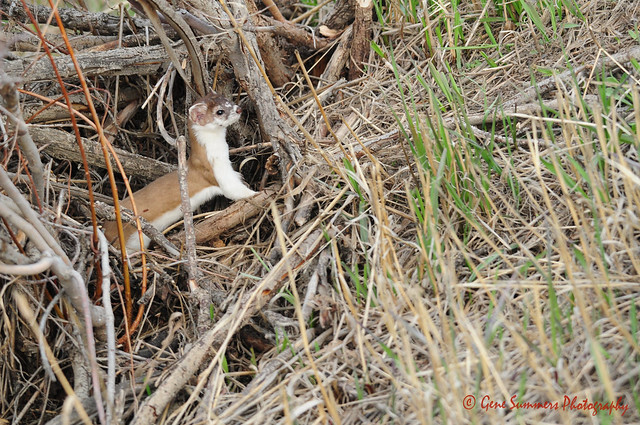 A couple out for a day in the park on April 3rd noticed a weasel carrying a piece of wrapped cheese and wondered what was going on. They decided they must have had a rare sighting of the Cheese Weasel. Their story eventually morphed into the urban myth of the Cheese Weasel who brings cheese to the good little tech industry workers, leaving a piece of cheese under their mouse pads on April 3rd. Could this be the cheese weasel? Since that time, the celebration of the Cheese Weasel has grown and become an Internet holiday tradition that celebrates the contributions of workers in the tech industry. Tech workers get a lot of grief from people and are often under-appreciated. Cheese Weasel Day is a fun way to say thank you to them. Over the years people have made art, music, prose and poetry to support and celebrate the myth of the Cheese Weasel. It’s all for fun and just to be nice to people who do a lot of good things for us. I like to think of CWD as the milk of human kindness, curdled. As we all know, kindness is a fondue-mental human need. So, what’s your contribution to the Cheese Weasel Day fun going to be in 2014?